Looking for stylish and attractive solid oak furniture? 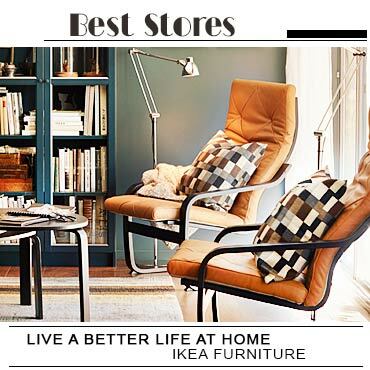 Discover a variety of styles, shapes and colours to fit your home interiors! 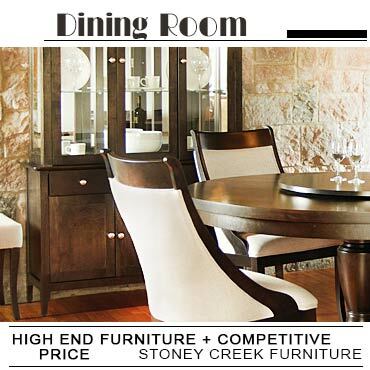 We are featuring the best Canadian furniture stores offering collections made of OAK. Their furniture pieces are made with expert craftsmanship and attention to detail. From dining sets to coffee tables, chest of drawers, dressers and writing desks, the collection is endless.